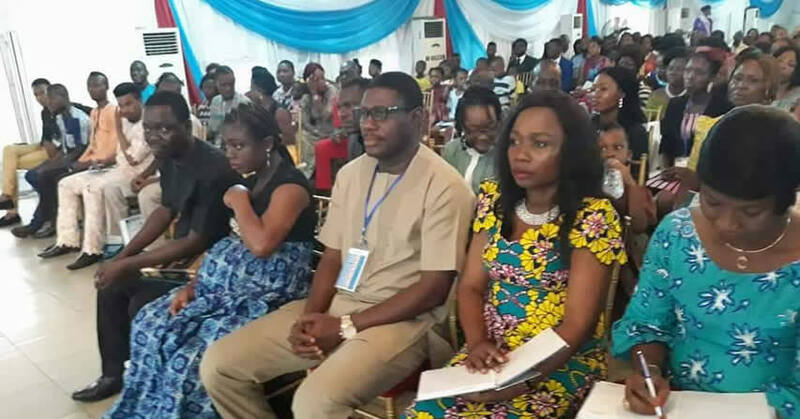 Apart from baptism, nothing gets everyone more fired up when announcements come up at Church meetings than the pronouncement that wedding bells are ringing as two faithful disciples of Jesus decide to tie the knot in holy matrimony and become husband and wife to the glory of God. 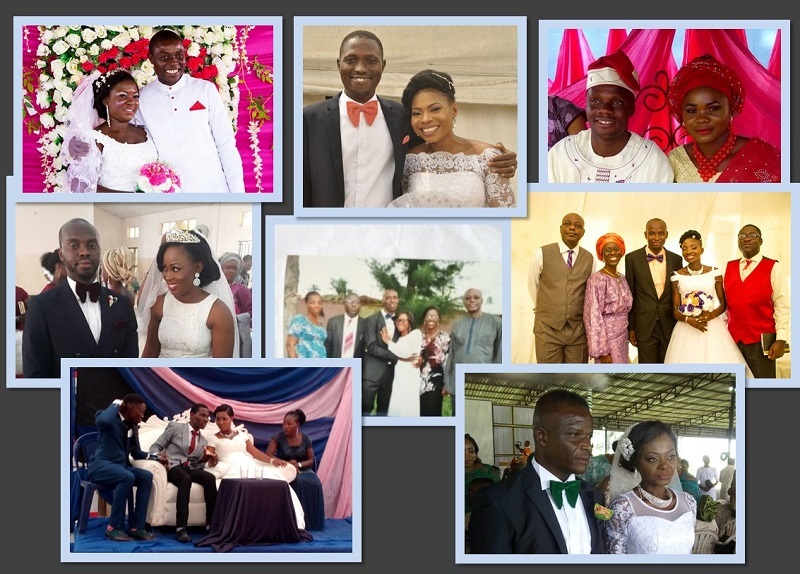 At the beginning of the year, the Leadership of the Region asked the disciples to pray for a minimum of five weddings in the year but God had a different plan – He smashed that goal and overwhelmed us with seven weddings! 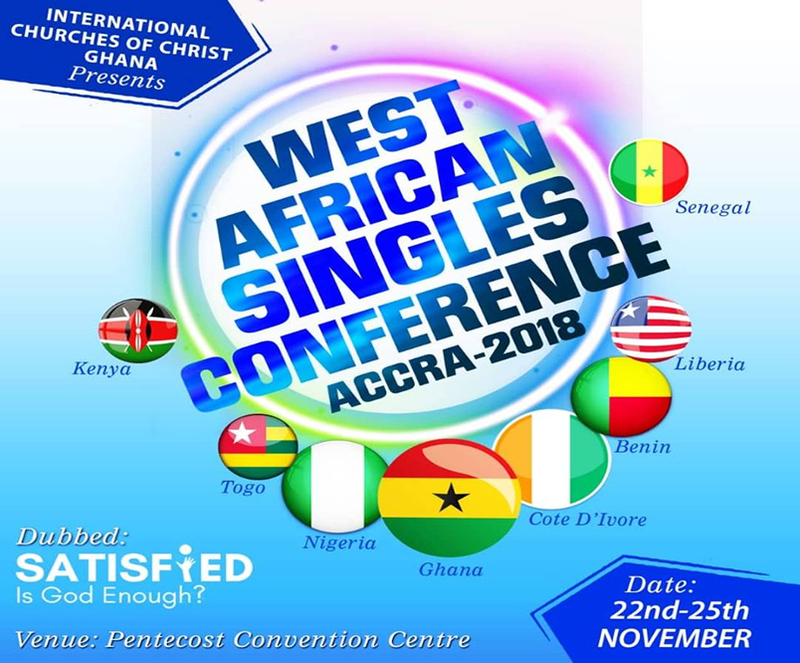 The Region’s Singles Ministry Coordinators Gbenga and Ladun Oyawa, in collaboration with the Regional Leaders, Fred & Titi George, were involved in helping many of these young men and women have the faith that they could find love in God’s kingdom and take the big bold step to marriage despite the odds. There were large and grand weddings, small and simple weddings, international weddings, weddings between over-50-year-olds, and much more. It was truly inspiring and faith-building for the whole Region. Please join us in prayers as we look forward to our God blessing these unions in awesome ways. May He continually remember those who faithfully wait for their better halves in the coming year. We look forward to greater things in 2018. To God be the glory!